This being the year end holiday season, I’ve taken the chance to spend quality time with both the kids. With never-ending work, I’m always not at home, hence when I do have the chance, I am always on the look out for a good parent-child bonding moment. Usually we spend it building some blocks, or catching educational shows on TV, but this time around, we did something totally different! Read on. Getting good educational materials online is a breeze, but sometimes getting it out in hard copy or printed form is a hassle. We all know spending too much time glancing on a monitor screen, iPad screen or smartphone screen isn’t too good for the eyesight. 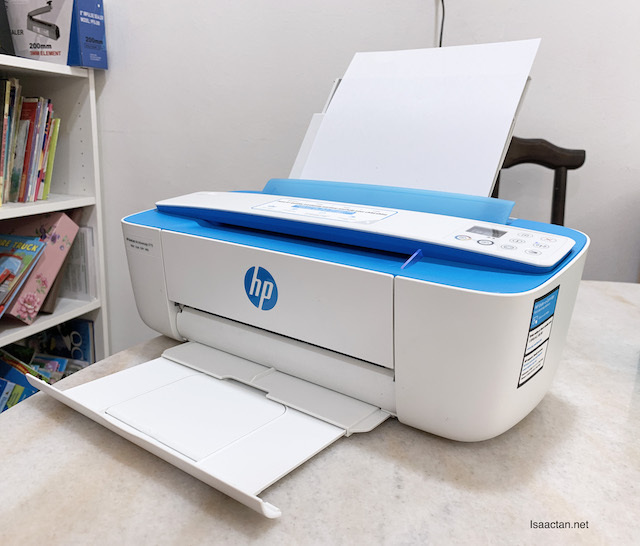 Hence when I found out about the HP 3775 All-In-One Printer which has wi-fi capabilities, I thought to myself, this is IT! We cannot always be there at their kindergarten, at their nursery, and school. 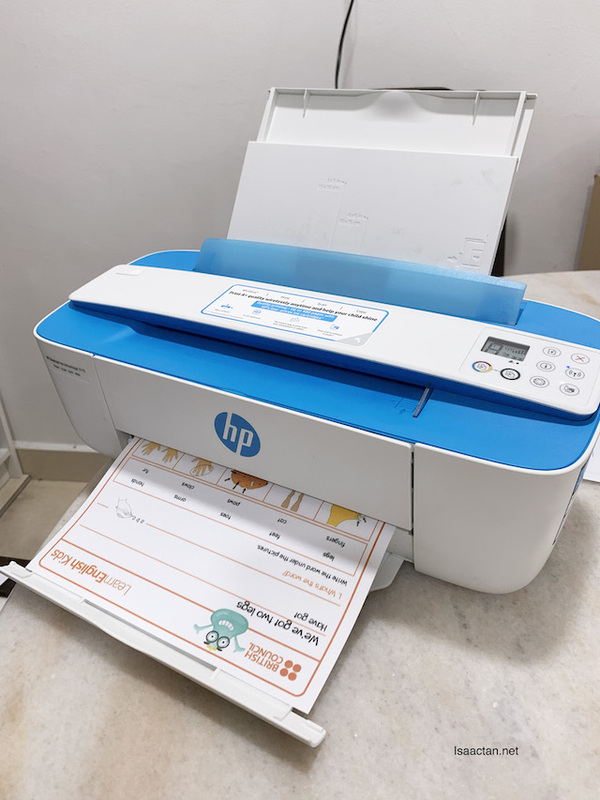 But this holiday season, I took the chance to print out some very cool learning materials, direct from the smartphone via wifi to the HP 3775 All-In-One Printer. It’s such a breeze to set up and at a press of a button, we could literally print anything from the internet, our photos, or in this case, some English learning materials. 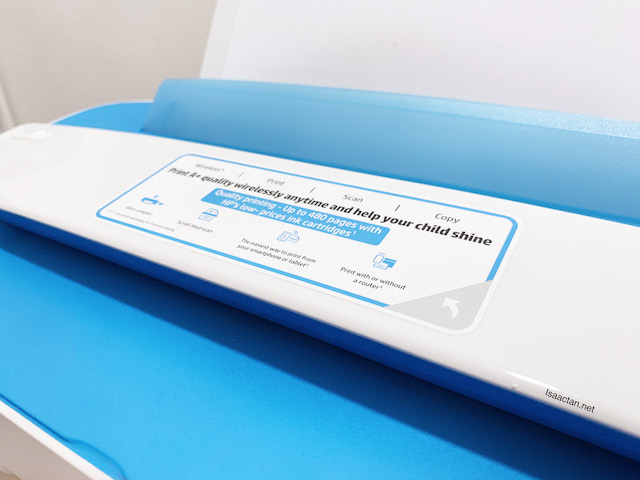 Print A+ quality wirelessly anytime and help your child shine! Check out the video I did of our experience with the wonderful HP 3775 All-In-One Printer below. What an apt phrase word, “Reinvent Learning”. I first got to know about this through HP Little Makers, and it was an eye opener. Taking into account how easy it was to operate the small and very convenient printer, we were on a roll! The kids were in awe when they saw how the printer “magically” churned out what was previously on my iPhone screen, into colourful content! Get creative, download and print anything and everything! 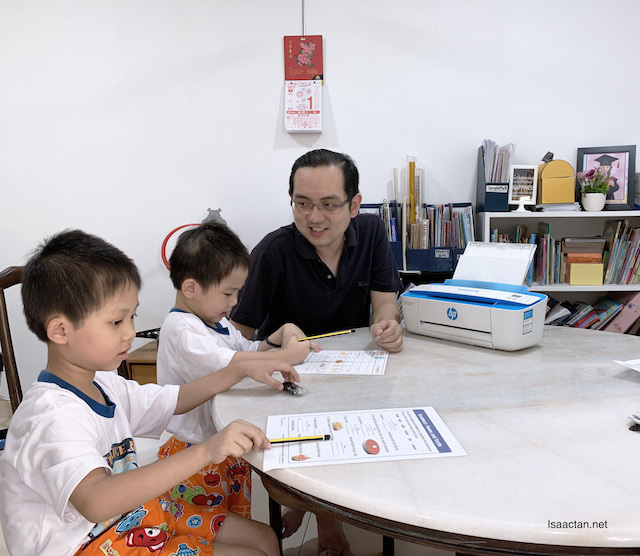 Now that you've seen how I utilised the HP 3700 series to expand on my kids' creativity as well as for learning, let me share with you HP Little Makers Challenges. Bringing you fun, educational challenges for children and families to put their creative heads together, join HP Little Makers Challenge from Jan 14 2019 onwards to win cool prizes! Tap, Select, Create & Win! Try out all 8 of the challenges to stand a chance to win some awesome prizes. For each challenge, participants can stand a chance to win an HP DeskJet Ink Advantage 3700 with Original HP Ink cartridge. 1. Download the challenges from HP Malaysia through 'Download Challenge' button. 2. Carry out the challenges as per the instructions and be as creative as you can! Check out HP Little Makers Challenges by clicking on the link here. Apart from its wireless usage, if you’re one who MUST use the laptop, there’s always the USB cable. Download a simple software, and you can get started with printing, scanning and copying files immediately! This compact and yet powerful inkjet printer is a great value for money that provides affordable print, scan and copy functions to help our kids to shine in school. This is definitely a different learning approach for my children. They are so used to going through learning via textbooks, so with this freedom of literally printing out whatever they fancy, it has reinvented the way they learn! I’m excited, are you? 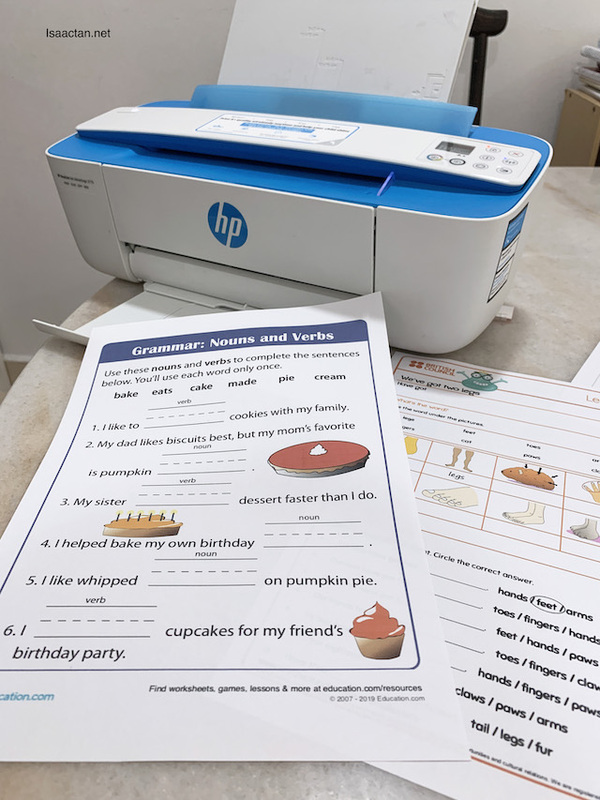 Such a useful for busy parents like myself, to print learning materials for children even though I'm not at home via HP Smart App! Magical! 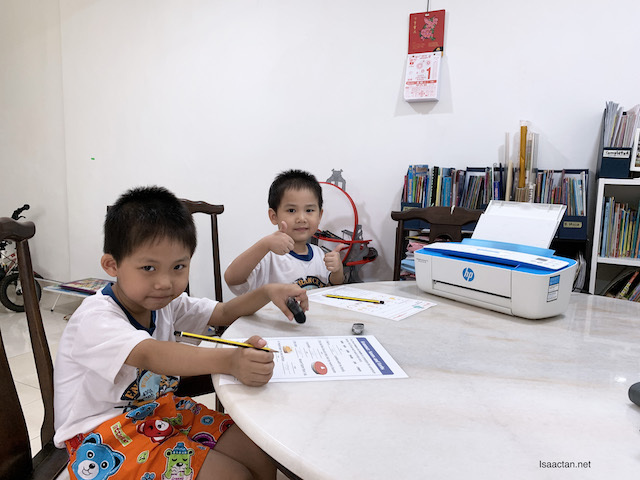 With this in mind, if you have a child, and wish to expand his or her creativity and while encouraging them to discover, this little bundle of joy (the HP 3775 All-In-One Printer) gives them a chance to spend quality learning moments with you and the family! 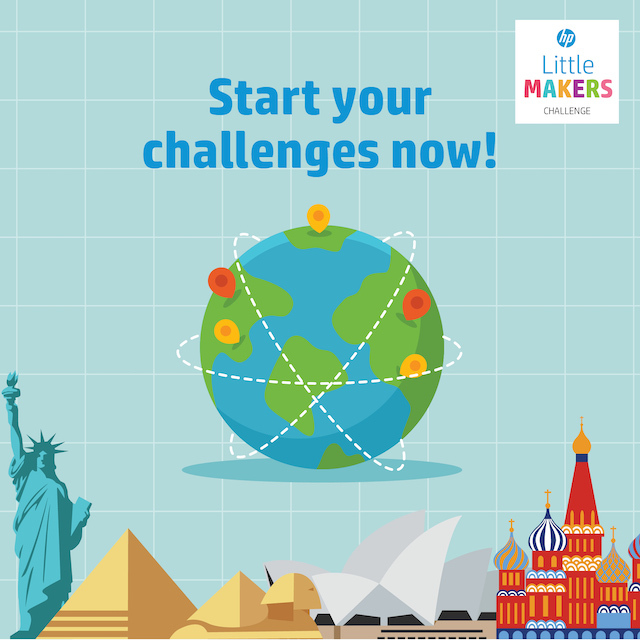 Join HP Little Makers Challenge today! I’m so glad I did this, as the quality time spent with both kids were indeed priceless! That's a nice printer! Love the blue & white colours, great change from the usual black ones.